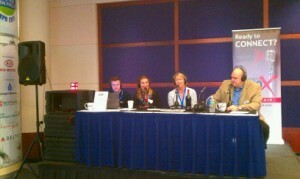 On October 27, 2011 Business RadioX™ broadcast live from the Atlanta Business Chronicle’s Business Growth Expo, held at the Cobb Galleria Centre. Approximately 3,000 Atlanta business executives from more than 500 companies learned how to grow their business and become more successful as they networked, visited exhibitors’ booths and attended presentations by Ambassador Andrew Young, Clark Howard, Jon Gordon, Harvey Mackay and others. 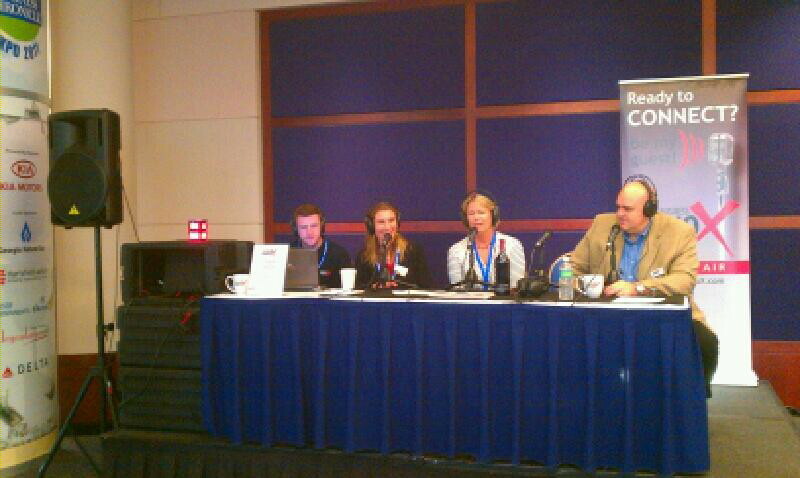 Our radio hosts interviewed a number of the attendees.